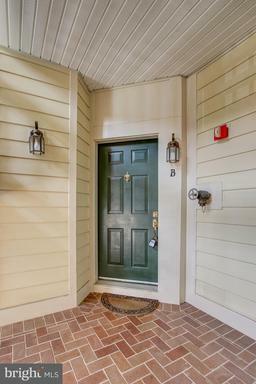 If you use Alan Clerinx as your agent when purchasing 1458 Park Garden Ln, Nesbitt Realty will pay you $2,860. 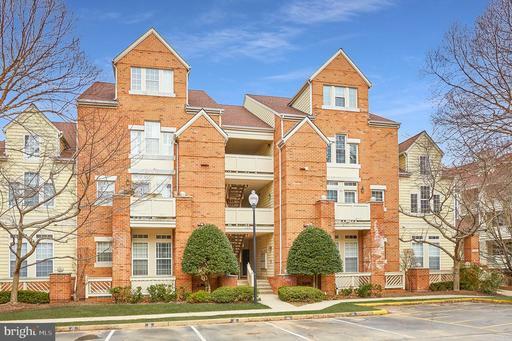 If you’re investigating residences in 20194 and coughing up about $545,000, you want to investigate the opportunity at this $545,000 townhome. 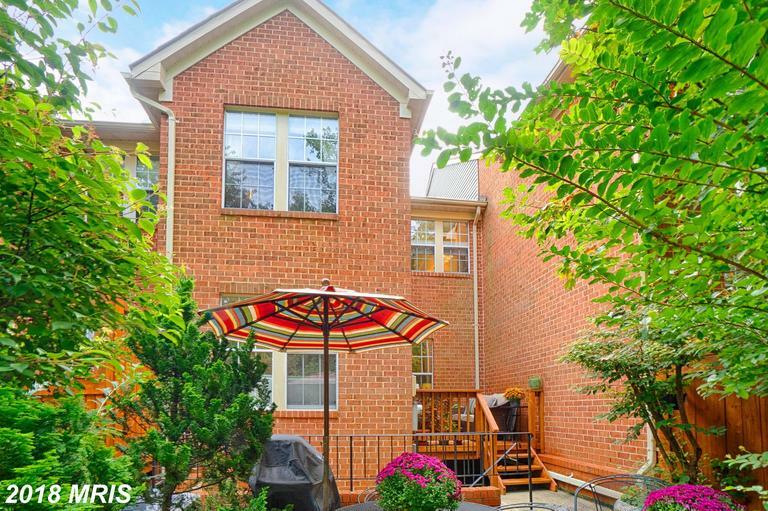 Baldwin Grove in Reston can be a right section to buy but you'll want to get some basic elements first. 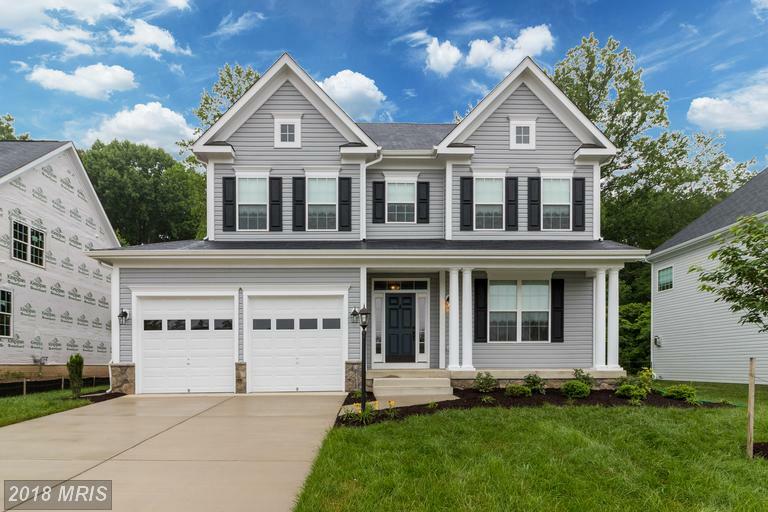 Comparing Homes In Fairfax County From $522,500 To $577,500? 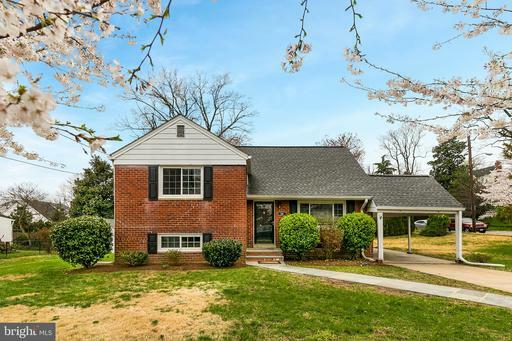 If your home buying budget is around $577,500 in Fairfax County, your first question is what type of home can I afford? 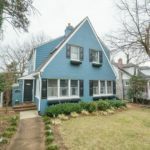 In 20194, we have a few townhouses that might work for you. 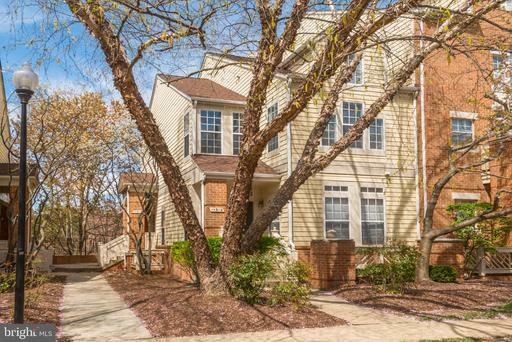 We think Baldwin Grove is a great place to start if you’re seeking 1,736 sqft. 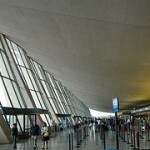 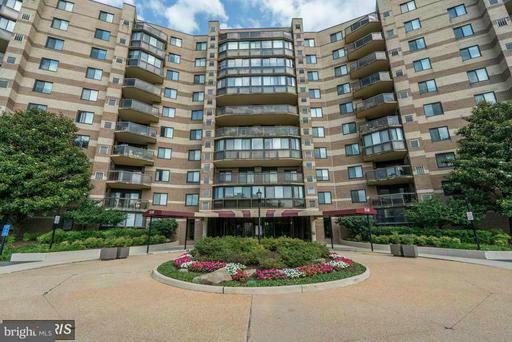 Are You Looking Spend Around $550k For A Home In Reston? 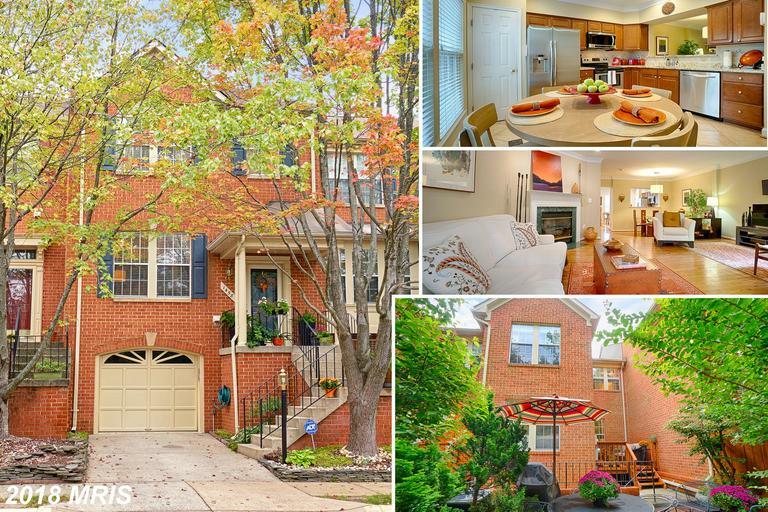 You may want to consider 1304 Park Garden Ln, Reston VA which is listed for $550,000. 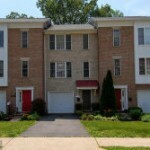 Compare 1304 Park Garden Ln to others in the area that have around 1,736 sqft of living area.